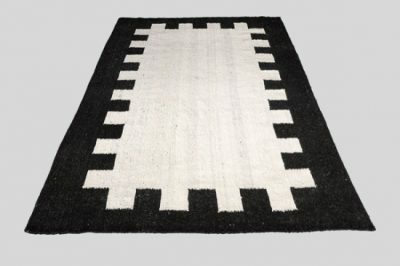 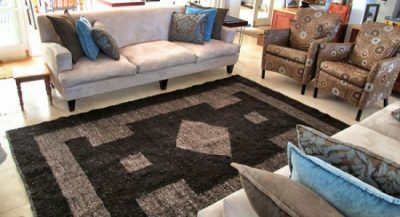 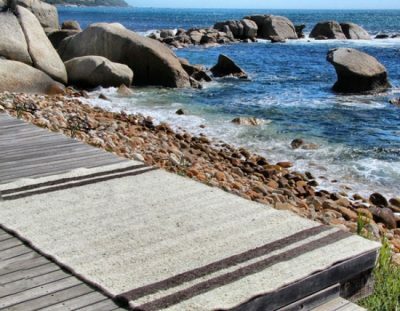 Quality and plush, 100% wool area rugs, as well as, 100% merino wool felted area rugs, hand weaved in South Africa. 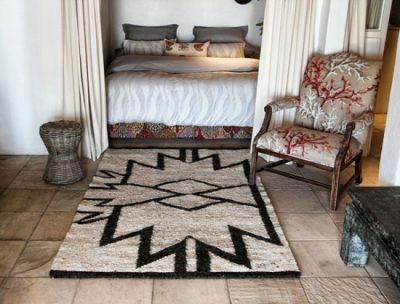 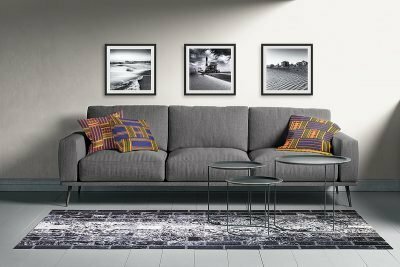 Our exceptional cowhide area rugs are all cut and sewn by hand in a variety of patterns, as well as colours; plain or mixed. 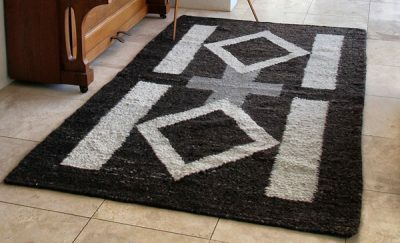 We also ship globally.